With the advent of Assisted Reproductive Technologies, our understanding of the reproductive system in both men and women has progressed in an exponential manner.Along with this increase in knowledge has emerged new and advanced laboratories performing unique techniques aimed at diagnosing and treating infertility problems. And as these laboratories expand, the need for properly trained technicians has also emerged. 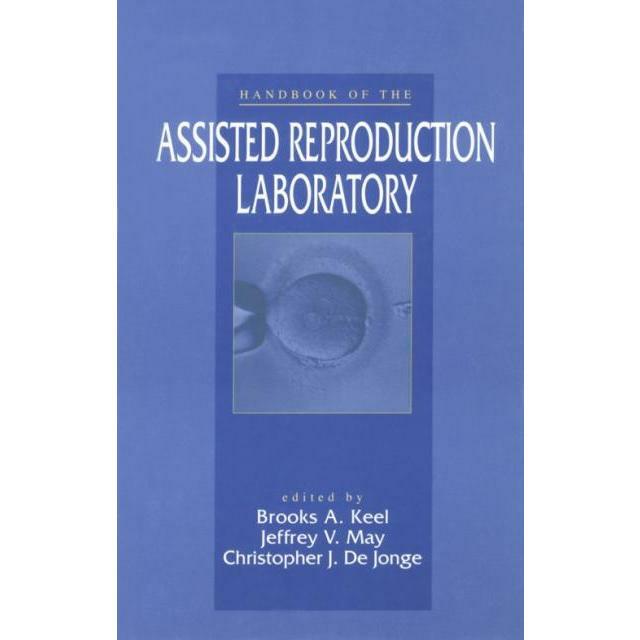 But while many ART labs are staffed with biologists well trained in reproductive research techniques, they lack the necessary skills to effectively manage these labs.The Handbook of the Assisted Reproduction Laboratory addresses many of the management issues and basic background information on reproductive biology and medicine needed by the technicians staffing and directing these ART labs. 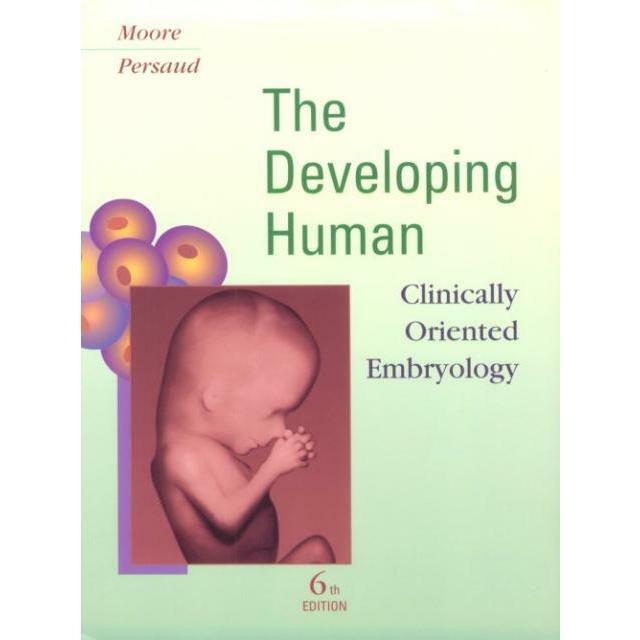 Internationally recognized experts in the field discuss various topics in this handbook, which:oReviews male and female reproductive systems and processesoDiscusses the clinical diagnosis and management of male and female infertilityoProvides new information on the state-of-the-art techniques of egg and embryo culture, micromanipulation, and biopsyoPresents various aspects of quality control, quality assurance, and clinical laboratory managementWith its in-depth analysis of management issues, as well as basic background information on reproductive biology and medicine, the Handbook of the Assisted Reproduction Laboratory serves as an ideal guide for current investigation and as a stimulus for future developments in the field.